SAVE – THE – DATE & MARK YOUR CALENDARS! For those who enjoys fun-filled events which benefits our furry little friends in a big way… 11th Hour Rescue will be hosting their 6th annual event. 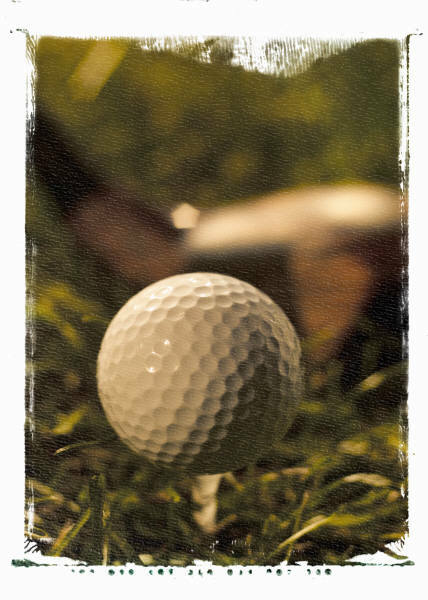 June 17, 2013 Eleventh Hour Rescue will be hosting our 6th Annual Dog Day Afternoon Golf Outing, “Putts, Pars & Paws” at Stanton Ridge Country Club in Whitehouse Station, NJ. The day’s events will be followed by our “Sit, Stay & Spend” Buffet Dinner and Silent Auction. Eleventh Hour Rescue is a not-for-profit 501c3 animal rescue made up of incredibly devoted volunteers that all share a common link, pure love for animals. The volunteers of our organization pour their hearts, souls and resources into rescuing animals and finding them new and forever homes. Our group will rescue pets without discrimination of breed, age or medical status from all over the country at the “eleventh hour” when they are scheduled to be put to death by high kill shelters that can no longer care for them. The diligent commitment of our volunteers provoke tireless efforts in attempt to locate loving homes for the abandoned animals that have been given a second chance at life. While providing exceptional care and compassion to the many homeless dogs and cats in our possession, we will simultaneously organize events to raise money for the continuation of the mission…”until all the cages are empty”. Eleventh Hour Rescue is completely volunteer based and is exclusively funded by donations. We will graciously accept any donation that your budget will allow. Will you please consider participating in our event. It is certain to be a good time and your contribution will help save a life!